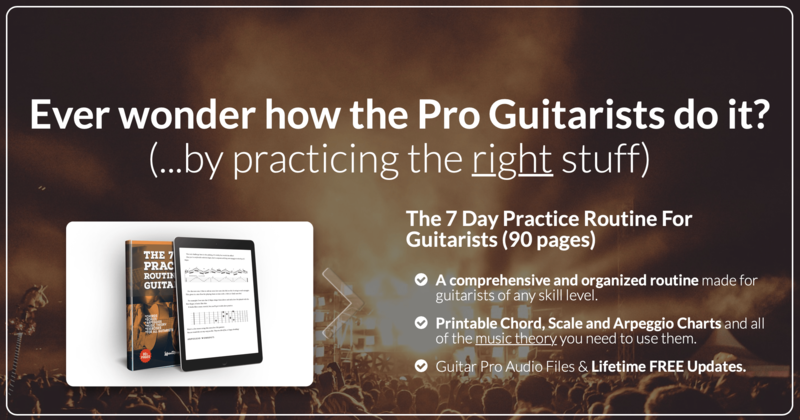 FREE Guitar Lessons, Practice Routines, Music Scores and More . No Fluff, No Junk, Only the Best Guitar Content. Music Theory For All Guitarists. Not just a technique and guitar practice website. Each free guitar lesson or eBook chapter includes in-depth Music Theory so you actually understand what you're playing. Music Theory Simplified For Anyone. Tons of great guitar exercises and workouts for both hands. Each days lesson includes TAB & Standard notation including chord, scale and arpeggio shape charts. Shapes and Diagrams That Just Make Sense. Guitar Technique as a Foundation. With a good technical guitar foundation, everything you play becomes easier. 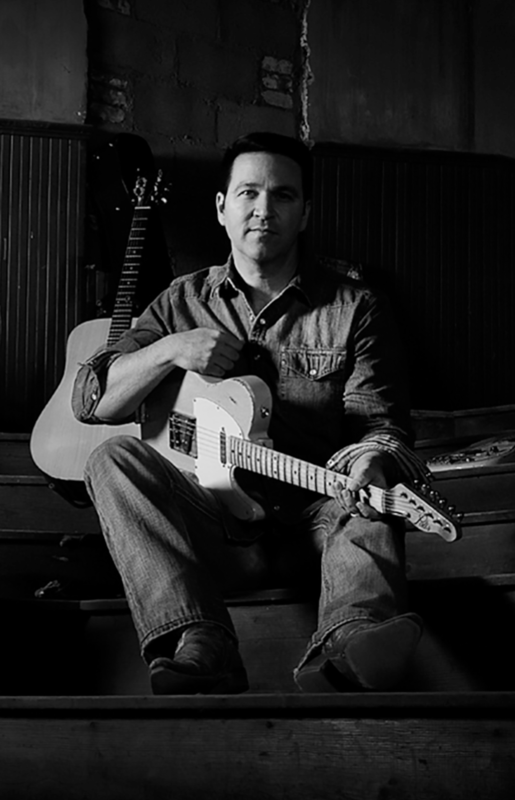 Each guitar lesson is designed to build strength and dexterity in both hands. 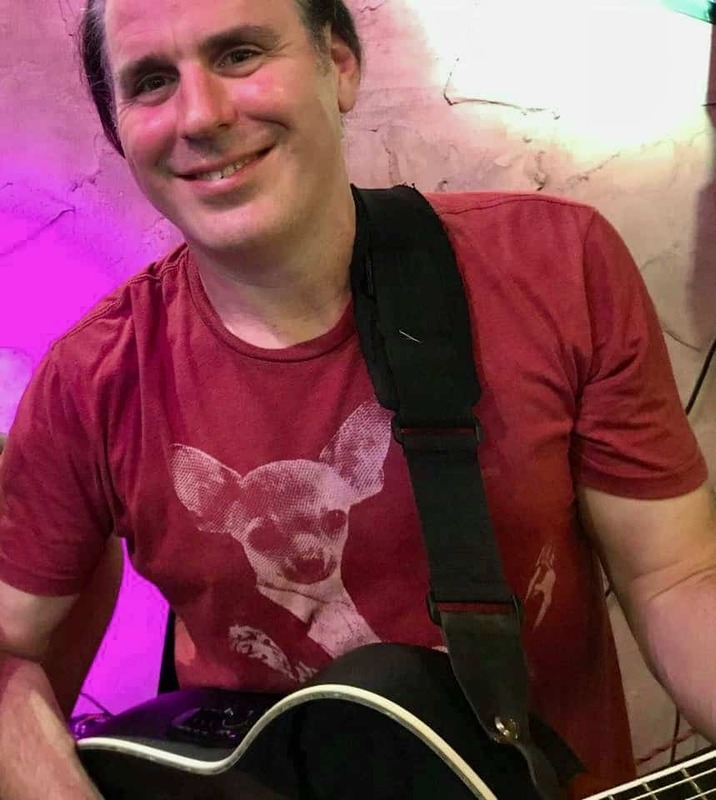 ...changed the course of my guitar playing and my path in life..."
"I wanted an organized Guitar Practice Routine for myself that I could do between my busy gig schedule..."
You know how people say "It's just like riding a bike, you never forget"? There's some science behind that. Large motor-skill movements are much easier to retain and maintain throughout your life.. like riding a bike for example. Small motor-skill movements like playing guitar or a musical instrument, require some maintenance and daily work. 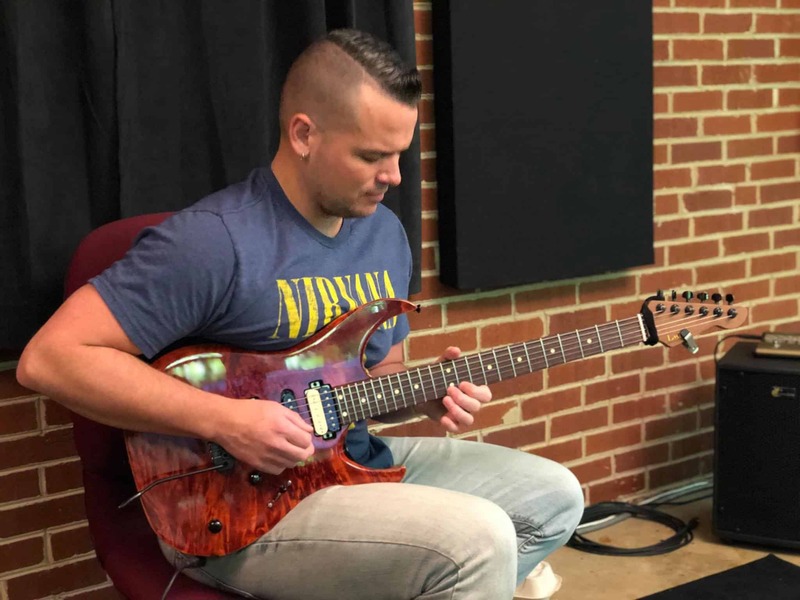 I've curated a wealth of material from teaching Guitar lessons over the years (27 years to be exact) and written some really effective guitar music pieces to facilitate getting your hands (and brain) in shape in as little time as possible. After the technical routine was finished, I filled the book out with all of the Guitar Music Theory required to get the most out of each day's lesson. Look, you don't need to memorize 10,000 ridiculous shapes if you know some basic guitar theory. The theory will set you free....and it's not difficult to learn! If you're wanting to up your Guitar game, you need to get his book...."